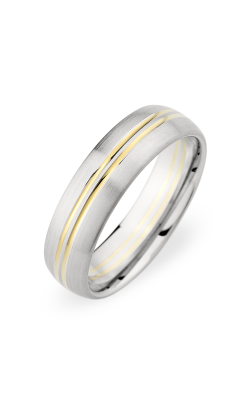 Please fill out the form below and a Christian Bauer specialist will contact you regarding the as soon as possible. 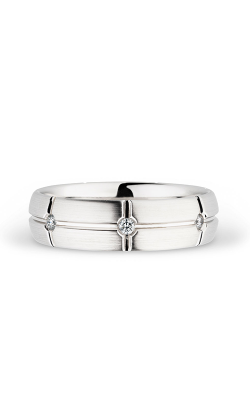 Make an appointment or contact us for more information on Christian Bauer. 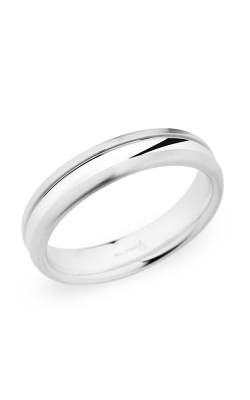 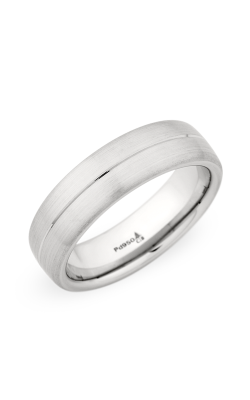 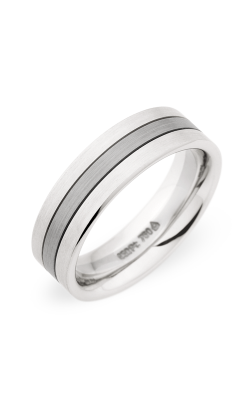 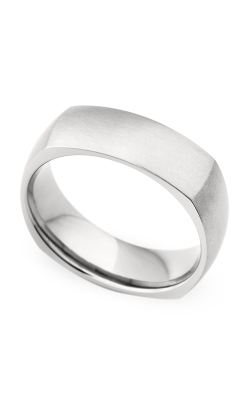 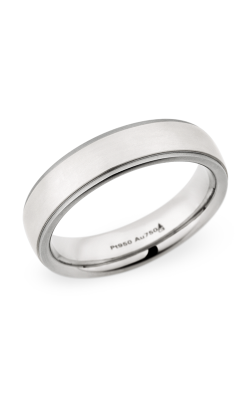 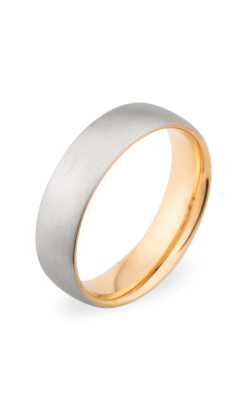 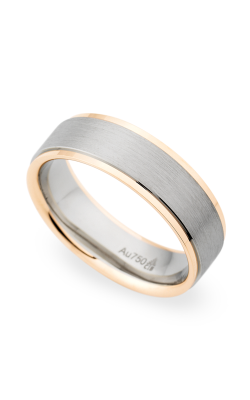 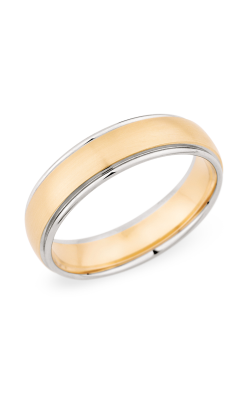 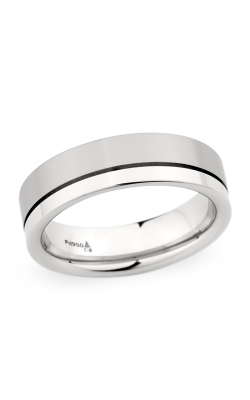 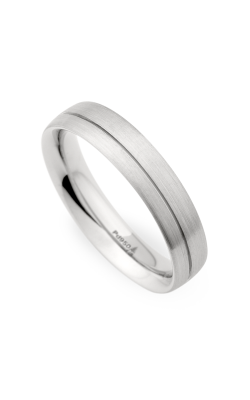 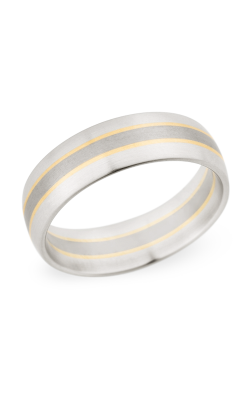 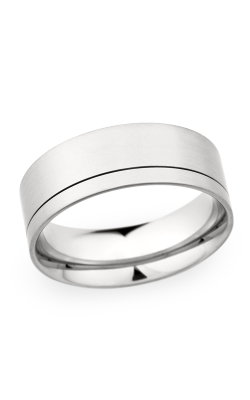 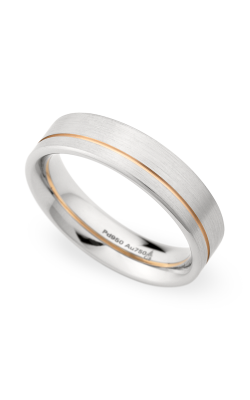 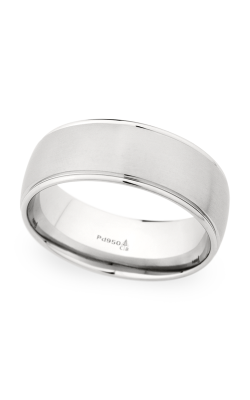 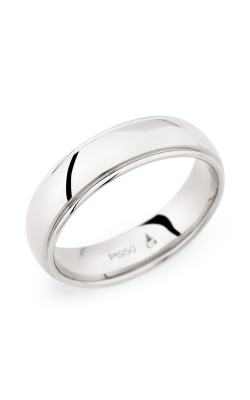 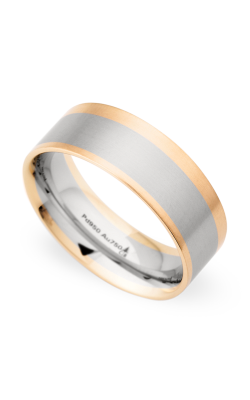 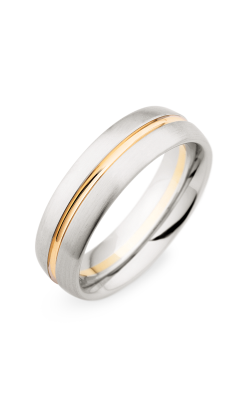 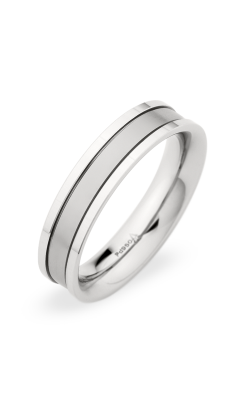 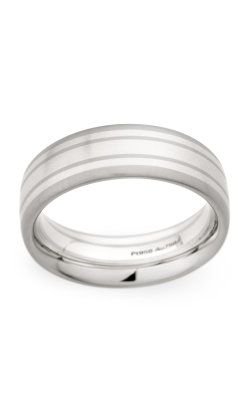 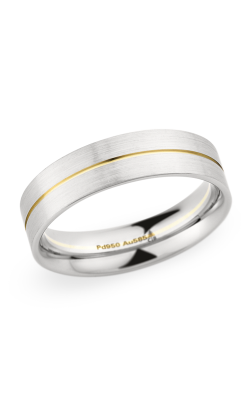 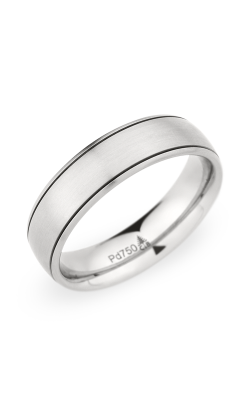 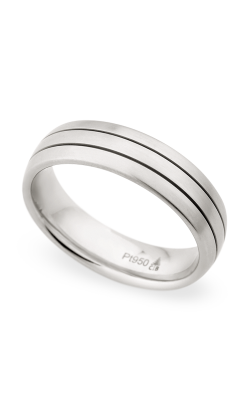 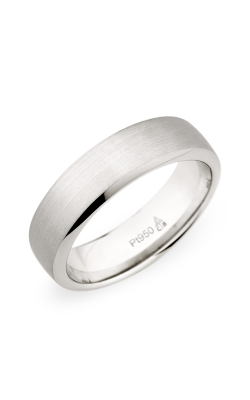 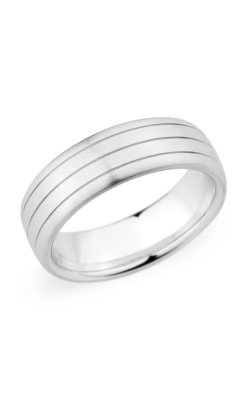 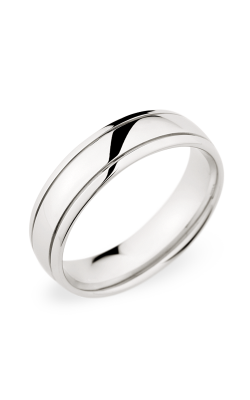 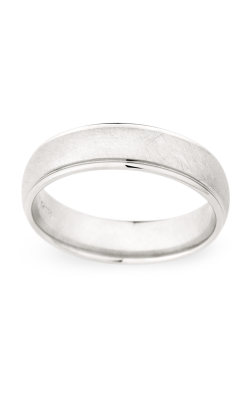 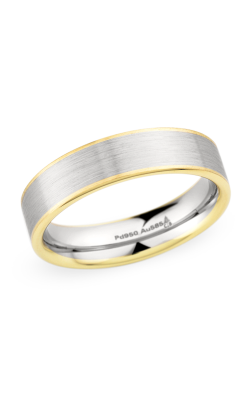 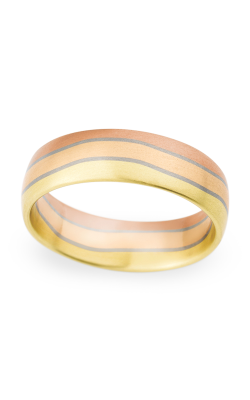 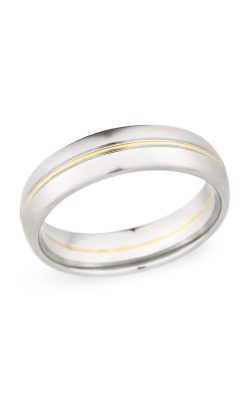 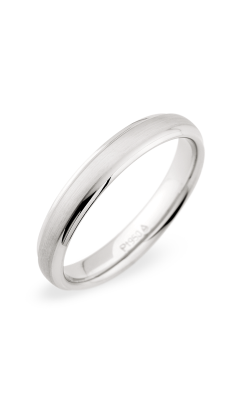 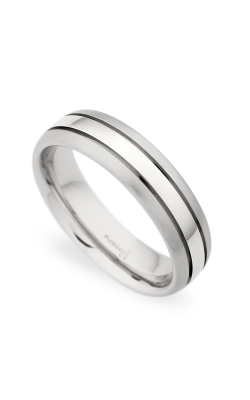 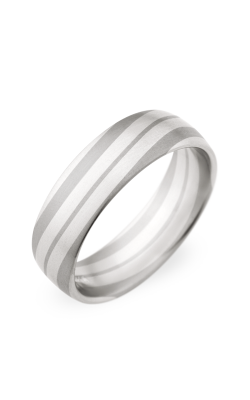 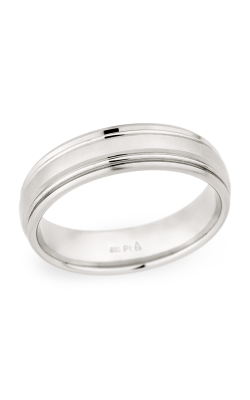 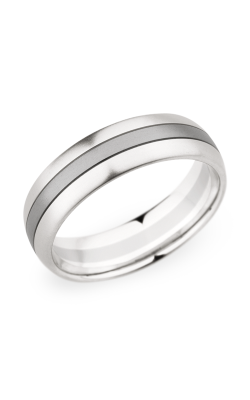 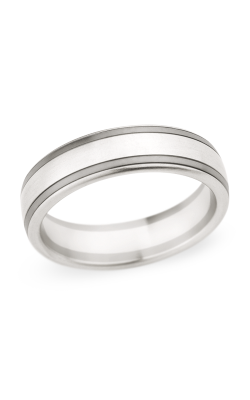 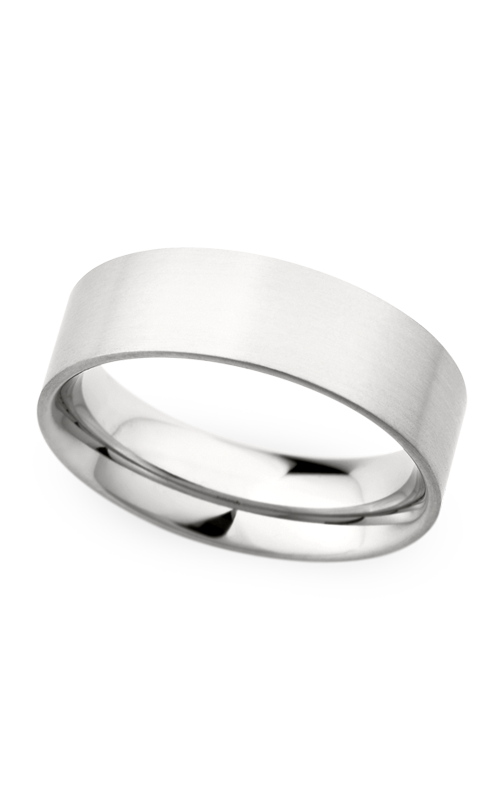 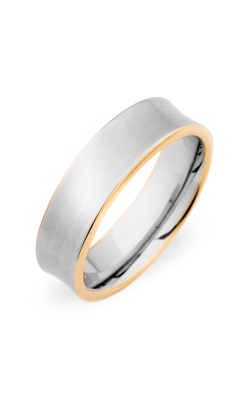 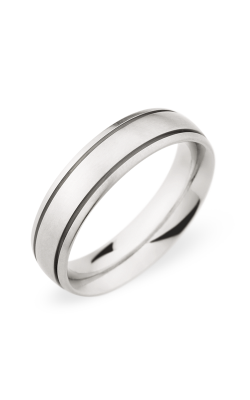 Please fill out the form below and a Christian Bauer specialist will contact you regarding the Christian Bauer Wedding band 270897 as soon as possible.